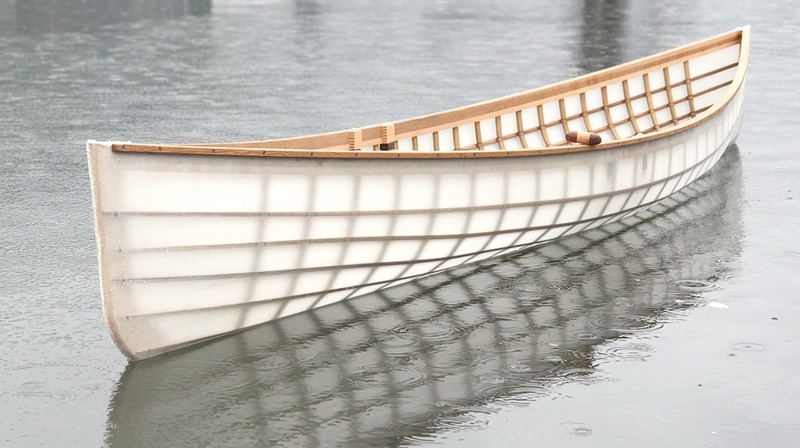 A comprehensive overview of everything needed to get started in skin-boat building: tools, workspace setup, wood selection, jigs, and prepping all the parts. 15 hours of instruction on how to build ALL of my kayak designs, this course is literally everything I've learned in over 17 years of teaching skin-boat building. This course is a comprehensive skin-on-frame canoe building system that gives you control over every detail to customize the canoe to your specific paddling lifestyle. This hour long video course shows the easy, beginner friendly system I use to build a Greenland Paddle. We cover tools, workspace setup, wood selection, carving, and finishing the paddle. These paddle plans include a tool list, notes on wood selection, and precise sizing charts so you can make a paddle that fits you perfectly. Buying a set of plans is a great way to support the free videos we produce. If you're an experienced woodworker, or have already built a few Greenland Paddles, these techniques can dramatically reduce the time and effort it takes to build a paddle.